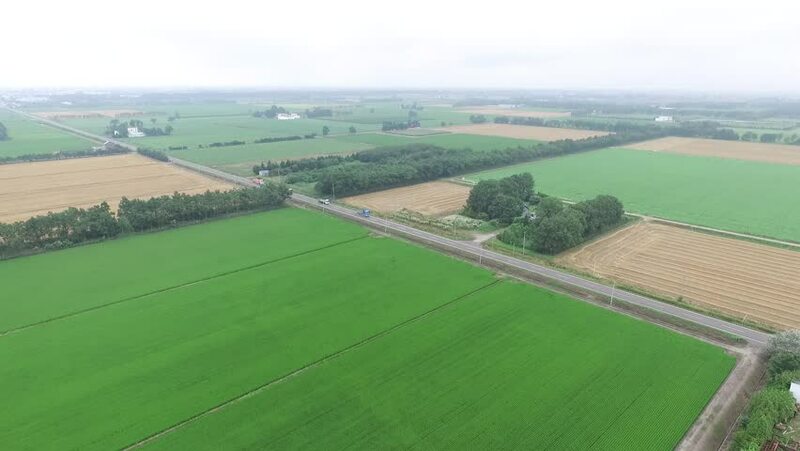 Empty drone imaging: paddy landscape _4 / July 31, 2015 in Japan of the shooting in Hokkaido / Imaging that were transferred sky using the drone situation of steadily growing rice in the summer. 4k00:24Aerial View. Flight Over The Field Of Green Wheat And Rice. hd00:14AERIAL VIEW : Flight over the green rice field. Thailand. 4k00:15Traffic in the highway aerial view.